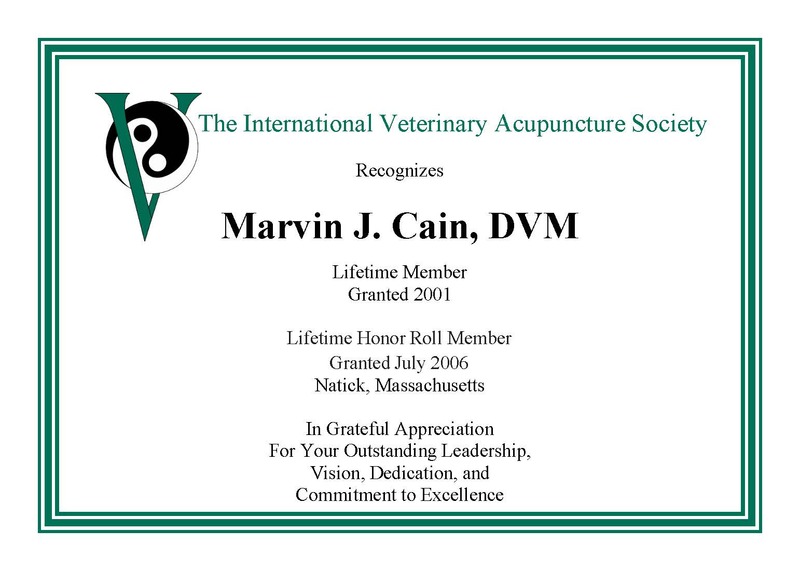 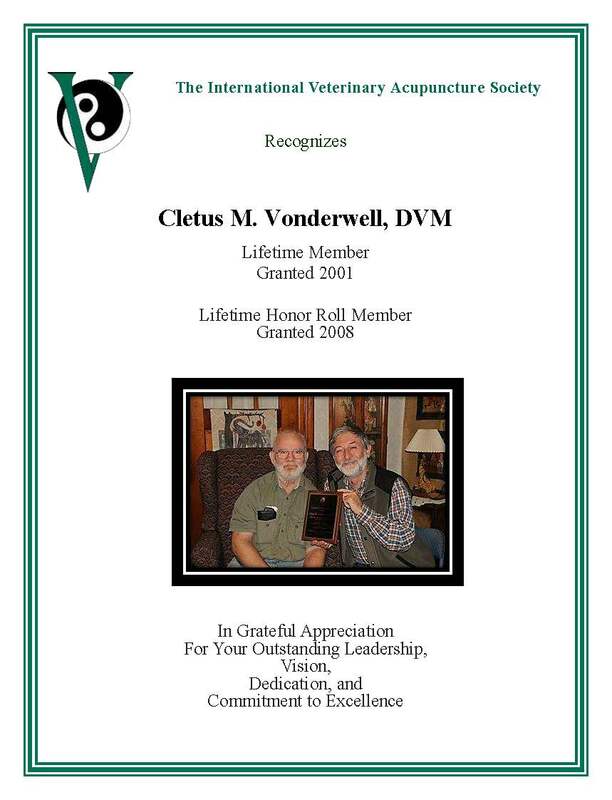 IVAS would like to congratulate all of our Honor Roll Lifetime Members. 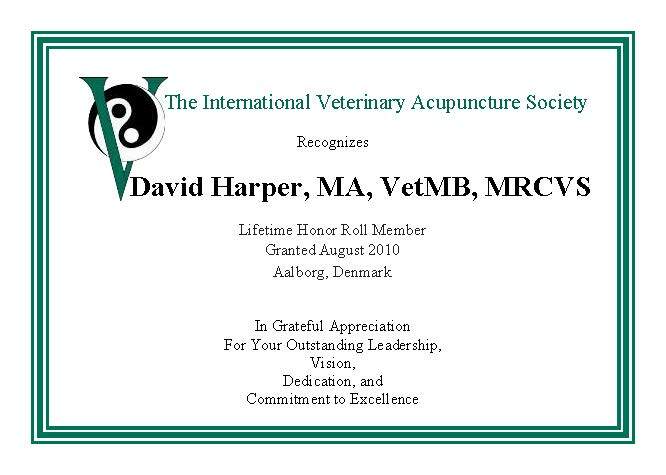 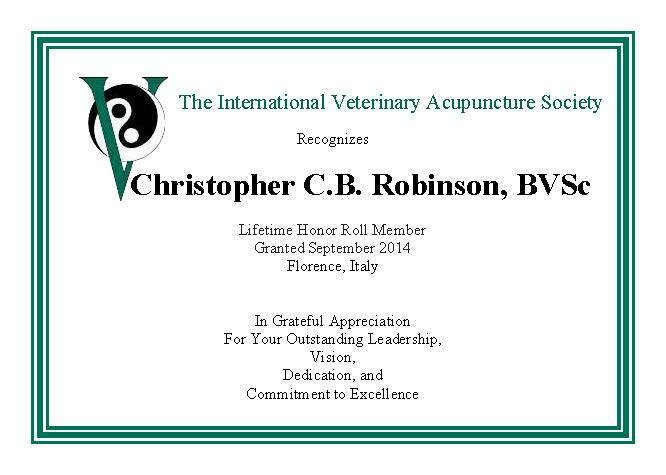 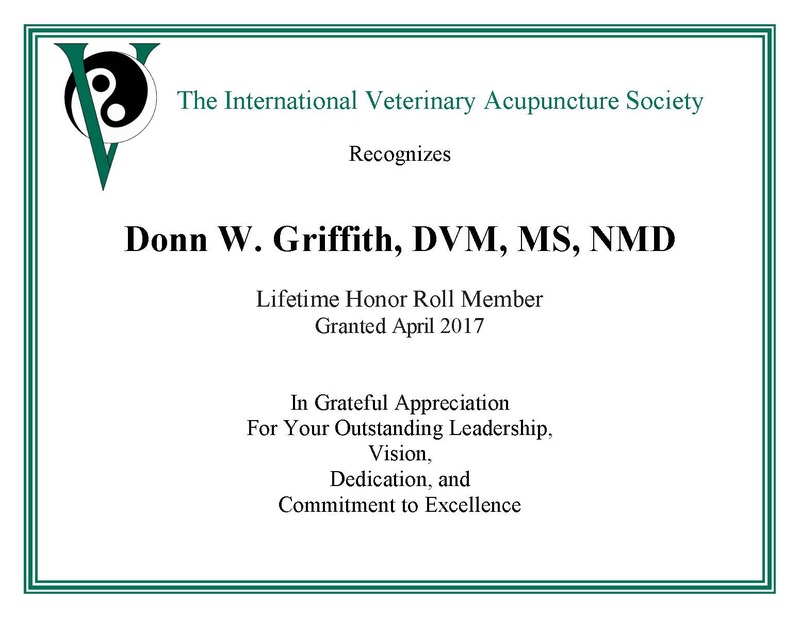 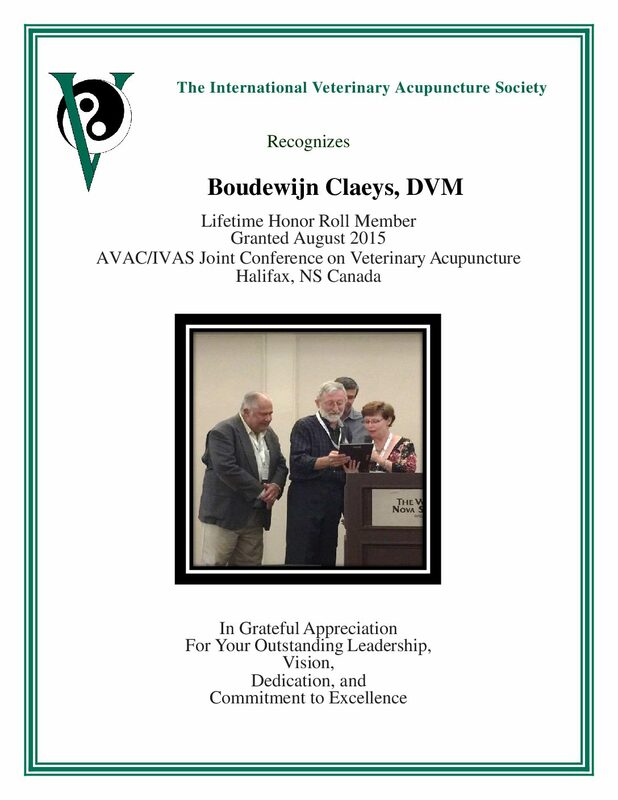 They have been awarded Honor Roll Membership by the IVAS Board of Directors and Honor Roll Committee. 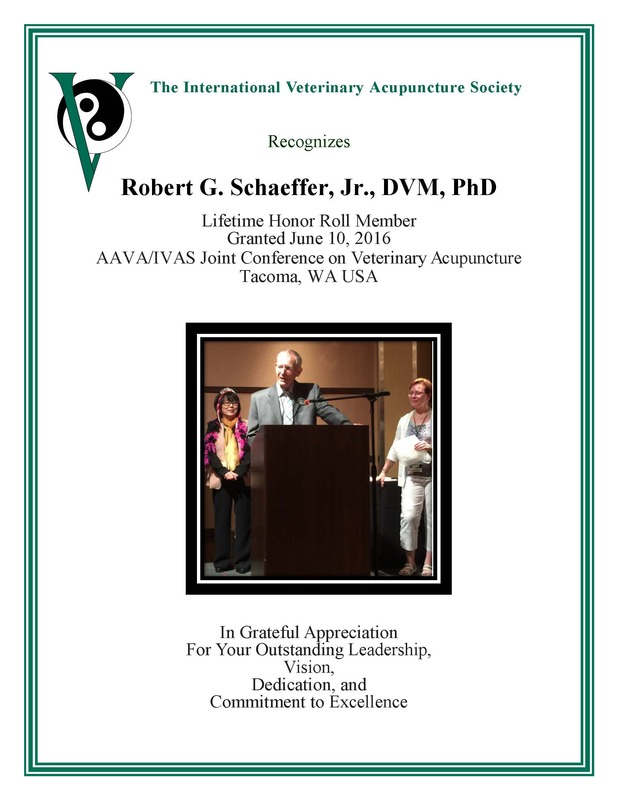 We are appreciative of the contributions they have made to IVAS over the years. The listing of IVAS Honor Roll Members below is in alphabetical order. This is the current record on file in the IVAS Office. We wish to share this piece of IVAS History with everyone.